PF3, (CH3)3SiCl -> (CH3)3SiF, and RC(O)Cl -> RC(O)F. Others include the conversion of (C6H5)3P into (C6H5)3PF2 and of (R3NC(S)S)2 into R2NCF3, R=alkyl. In organic chemistry, fluorides are easily accessible from alcohols, geminal fluorides RR'CF2 from the respective aldehydes or ketones, and acyl fluorides RC(O)F from carboxylic acides by using DAST. 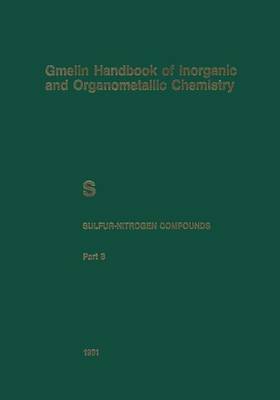 Because DAST is easy to handle and gives clean reactions in syntheses, this Gmelin volume devotes much space to the description of the chemical and physical properties od DAST.